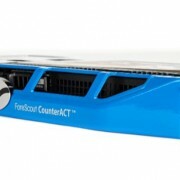 ForeScout Recognized as a Visionary in 2010 Magic Quadrant for Network Access Control – Throughwave (Thailand) Co.,Ltd. 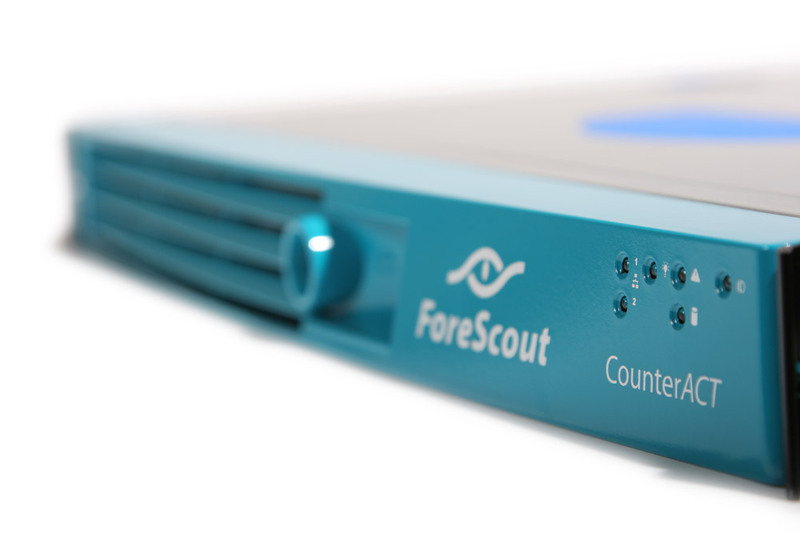 Gartner estimates that “the size of the NAC market in 2009 was approximately $199 million, a decrease of approximately 10% over the market in 2008.”* Countering this trend, ForeScout has achieved record growth and market share gains. 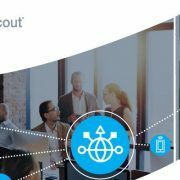 Following on double-digit revenue growth in 2009, ForeScout has seen 49% bookings growth in 1H 2010 compared with 1H 2009. 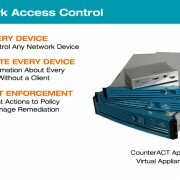 * Gartner, “Magic Quadrant for Network Access Control”, Lawrence Orans and John Pescatore, July 2 2010. The Magic Quadrant is copyrighted 2010 by Gartner, Inc. and is reused with permission. The Magic Quadrant is a graphical representation of a marketplace at and for a specific time period. It depicts Gartner’s analysis of how certain vendors measure against criteria for that marketplace, as defined by Gartner. 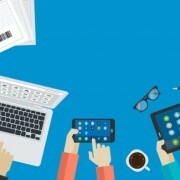 Gartner does not endorse any vendor, product or service depicted in the Magic Quadrant, and does not advise technology users to select only those vendors placed in the “Visionary” quadrant. The Magic Quadrant is intended solely as a research tool, and is not meant to be a specific guide to action. Gartner disclaims all warranties, express or implied, with respect to this research, including any warranties of merchantability or fitness for a particular purpose.